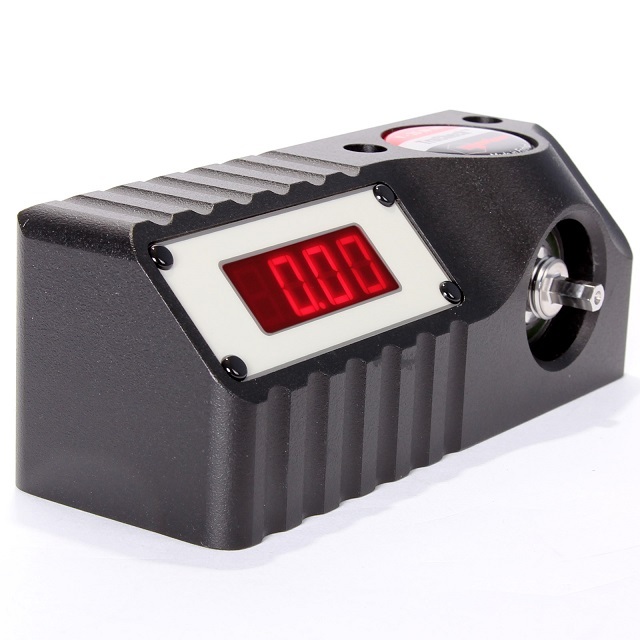 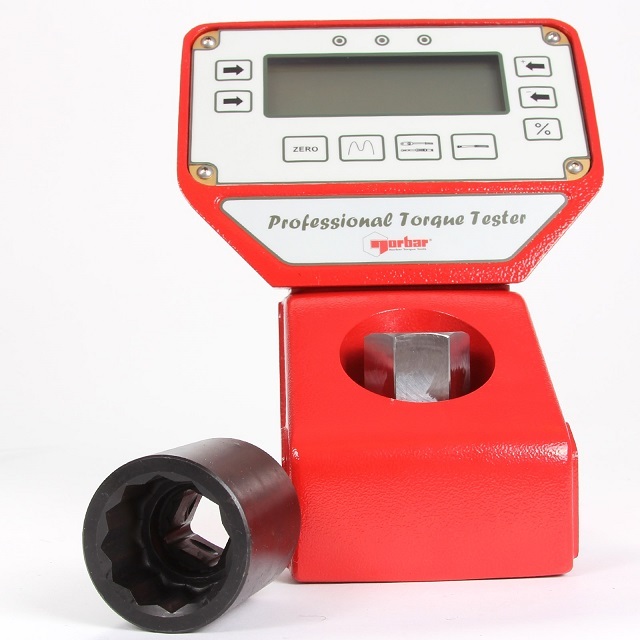 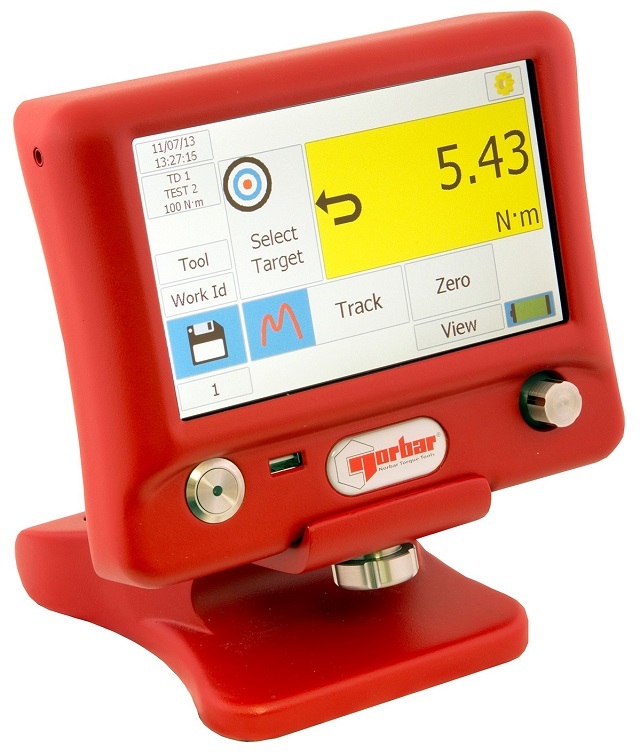 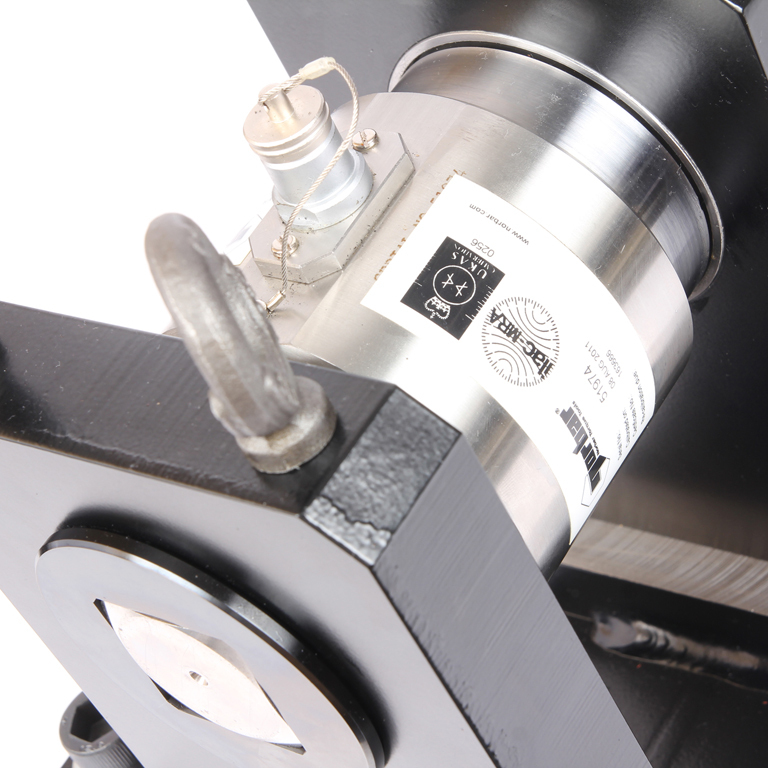 The Norbar name has long been synonymous with quality torque tooling and torque measuring equipment. 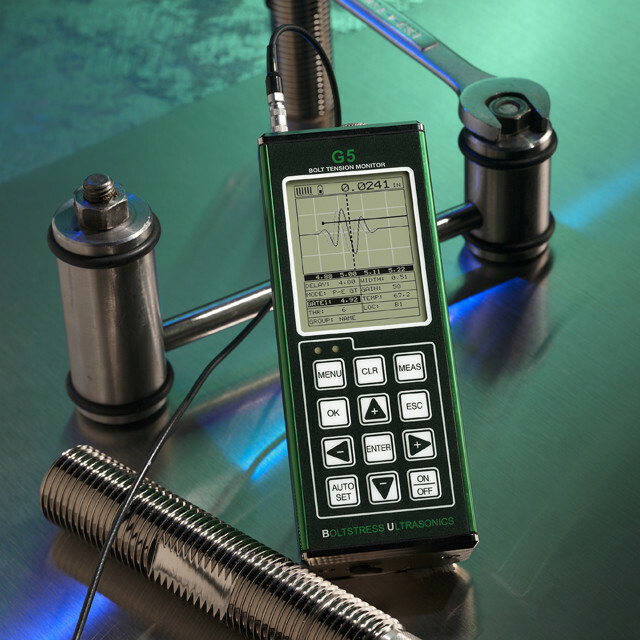 Indeed the UK based company first began manufacturing electronic torque measuring instruments in the early 1970’s and now offers a comprehensive range, from the tried and true, simple to use, cost effective TruCheck through to the technologically advanced T-Box XL and TDMS software, which provides the complete solution for torque tool calibration, data logging and data management. 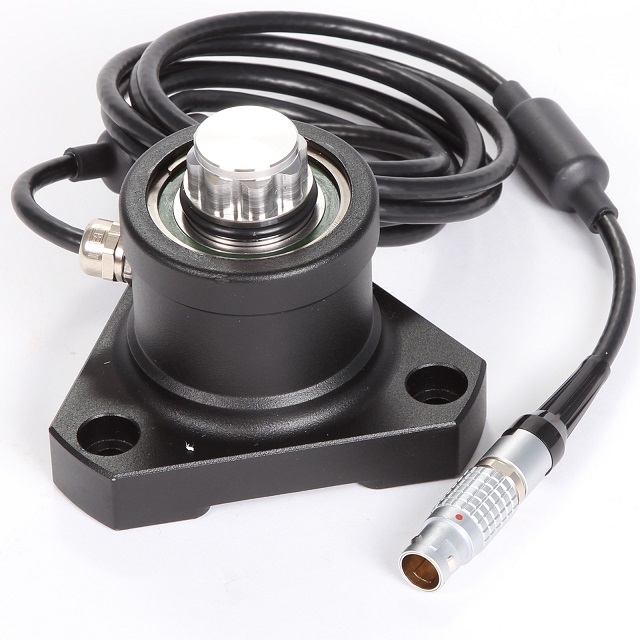 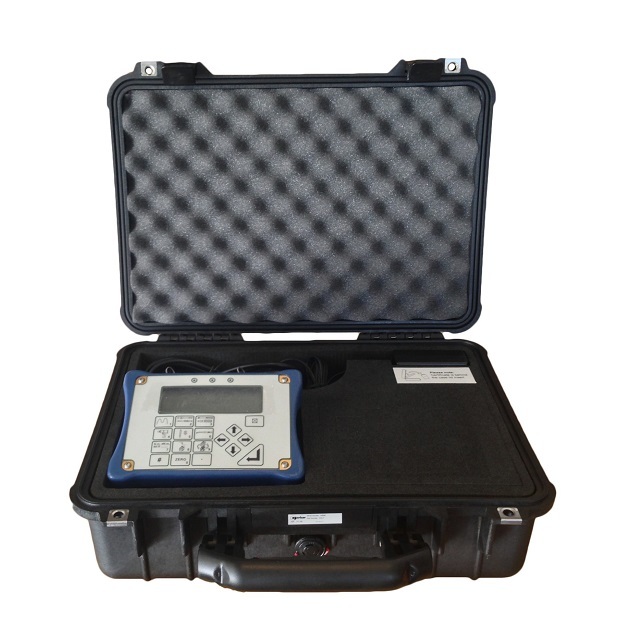 Don’t forget our extensive range of Transducer and Harsh Environment instruments.